Studio: Art Valles, Carrer Pallars, Barcelona. A small group will allow for demonstrations and individual tuition. 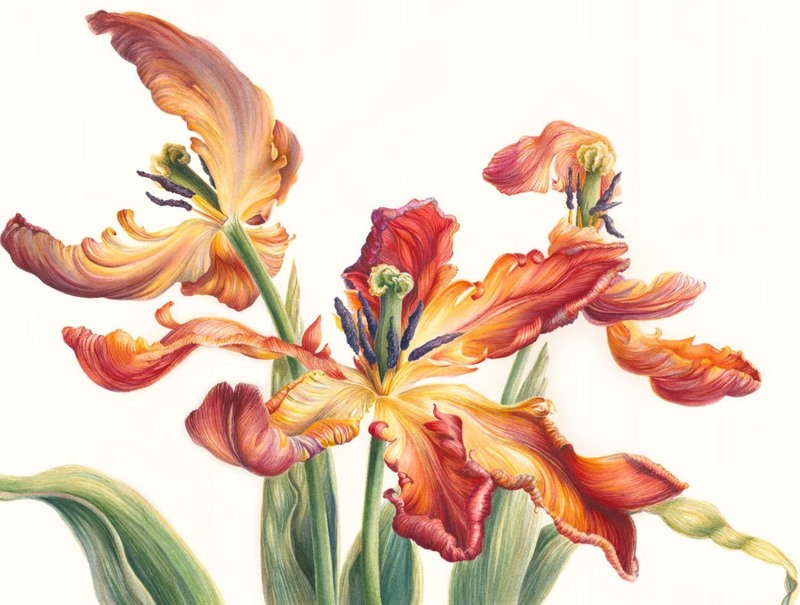 Mary Dillon is an Irish award winning botanical artist who exhibits her work internationally. Mary has enjoyed teaching botanical art in Barcelona in 2017 and 2018. She recently joined the teaching team at the Chelsea School of Botanical Art in London. Mary finds teaching botanical art the perfect opportunity to bring together her three passions of painting, plants and working with people.